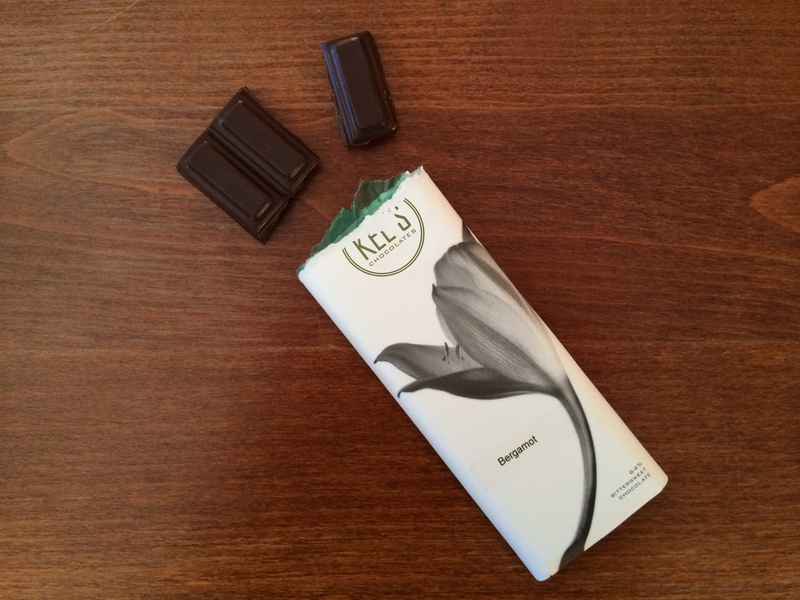 A cool, smooth, bittersweet chocolate bar with tiny, subtly crunchy bursts of flavorful bergamot (the tart orange used in Earl Grey tea). Another divine combination from Kee’s Chocolates. Handmade in New York City.